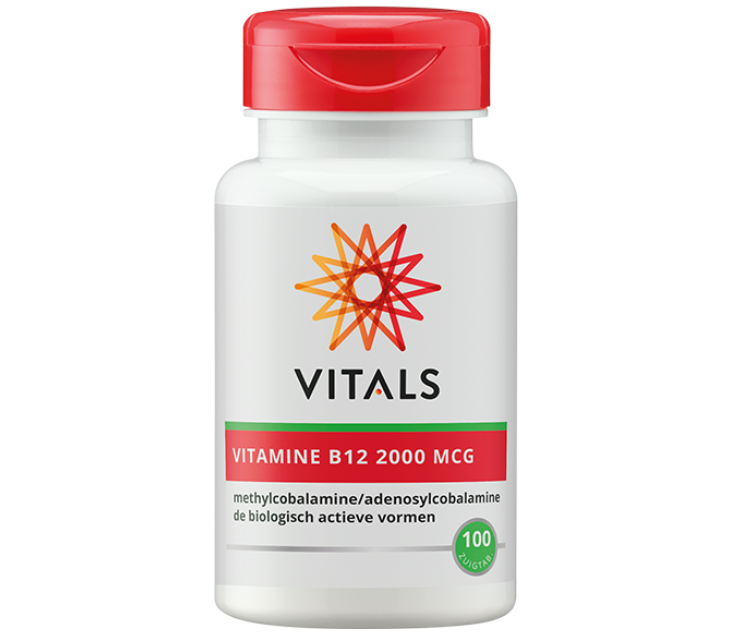 Vitals B12 lozenges contain two forms of cobalamine (vitamin B12), viz. methyl- and adenosylcobalamine. Vitamin B12 that is found in food is exclusively found in animal-derived food, unless it is present in food supplements that have added vitamin B12). Vitamin B12 is being produced by bacteria in the digestive tract of animals. 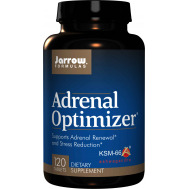 It can be found in two different forms: methylcobalamine and adenosylcobalamine (also known as dibencozide). 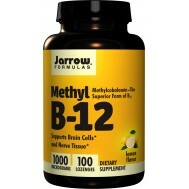 These are also the two biologically active (co-enzymatic) forms of B12 as they are being used by the body. Cyanocobalamine is a synthetic, non-human form of B12. Taking a supplement with the biologically active form has the advantage of it being directly available for the body. Methylcobalamine is an important methyl donor in the human body. It plays an important role in the synthesis of DNA, myeline (for the nervous system) and various neuro transmitters. Furthermore methylcobalamine plays an important role in the breakdown of homocystein, which means it protects the heart and cardiovascular system as well as the brain metabolism. Adenosylcobalamine is active in the mitochondria It is involved in the metabolism of fatty acids, cholesterol and proteins. 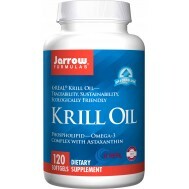 Furthermore it is active in the energy metabolism and creation of haemoglobine. 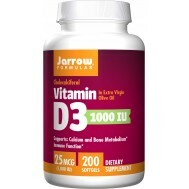 Senior adults are better able to absorb vitamin B12 from a supplement than from nutrition. People who have a vegetarian lifestyle, often don't ingest enough vitamin B12. 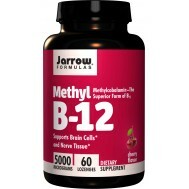 For both groups it is a good idea to supplement with extra vitamin B12. In the past few weeks two different incidents made me stop and pause to think how much eating or not eating meat is starting to divide our society. A vegan lifestyle, which once was a complete rarity in our country, seems to have become popular overnight among the hip and happening crowd. This is in stark contrast with the general public, which is still very much in love with their steak and bacon. A good example of that contrast was shown in the way the general public as well as vegans responded to the December edition of Allerhande, a popular supermarket magazine. People who like to celebrate Christmas in a traditional way, lamented the absence of classic meat-heavy recipes, while vegans rejoiced about the multitude of creative vegan recipes. Because the complaints as well as the compliments were so vocal and heart-felt, it struck me how much veganism or refusal of it has almost become a religion of its own. The loud complaints were nothing compared to the antisemitic vitriol that was spewn when the popular Palestinian vlogger Nas (Daily) decided to make an episode about Tel Aviv, the vegan capital of the world. All this made me curious about the relation between religion and food laws and more specifically islamic and jewish food laws as well as to the reasons why even non-religious people get so worked up about food guidelines they are living by.